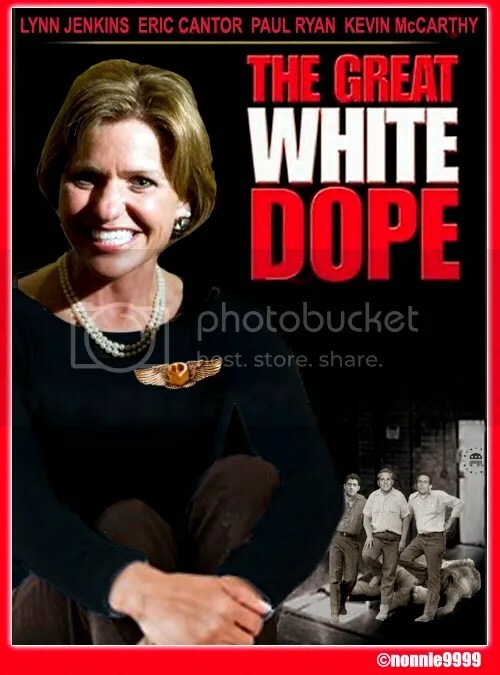 OTTAWA, Kan. – A first-term Kansas congresswoman said yesterday that her remark about fellow Republicans seeking a “great white hope’’ was not a reference to someone who could challenge President Obama or his political agenda. 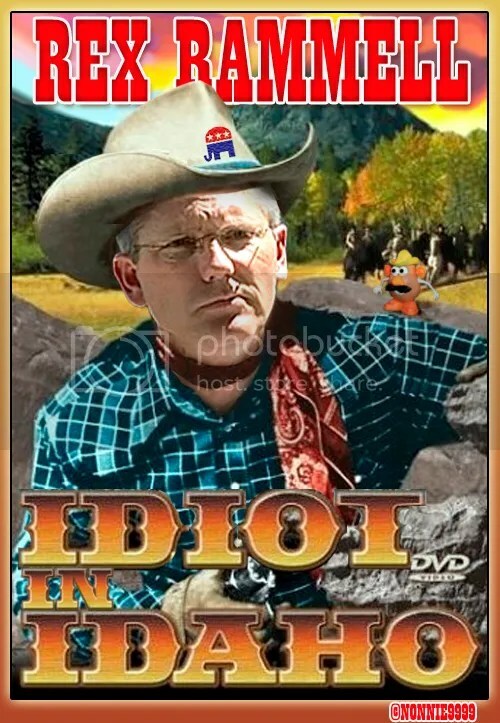 Representative Lynn Jenkins said she was instead making a comment about GOP leaders in the House and was trying to reassure Republicans that the party has bright leaders there. 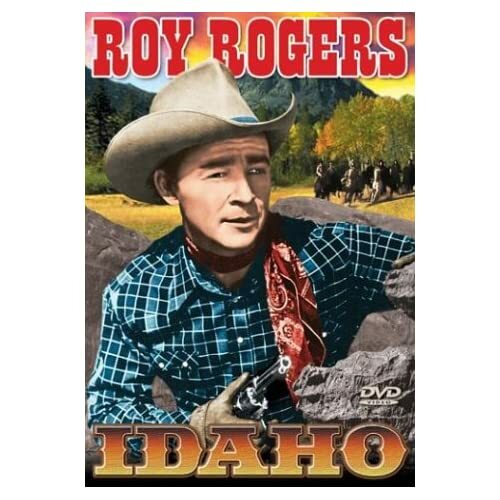 Top Idaho Republicans — Gov. Butch Otter, U.S. Sens. Mike Crapo and Jim Risch, U.S. Rep. Mike Simpson and former Idaho Gov. Phil Batt — all condemned fellow Republican Rex Rammell on Friday after he amplified his “joke” about wanting to buy a license to hunt President Barack Obama. 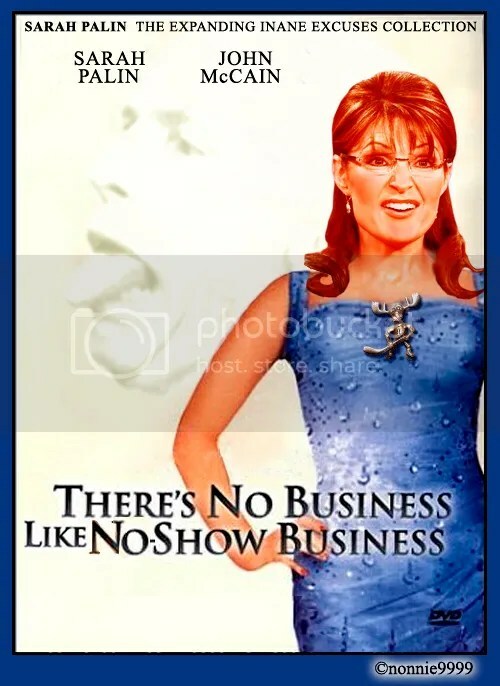 Organizers of an Anchorage event that has been billing Sarah Palin for weeks as a star speaker were left scrambling Wednesday after learning that the former governor won’t be there for tonight’s event and claims to have never been asked. It would be at least the fourth time in recent months that an anticipated Palin speech has fallen through after Palin and her camp disputed they had ever confirmed it. That includes the brouhaha over whether she’d speak at the annual congressional Republican fundraising dinner in Washington, D.C., this summer. How Can We Miss You When You Won’t Go Away? South Carolina’s lieutenant governor on Wednesday called for the resignation of Gov. 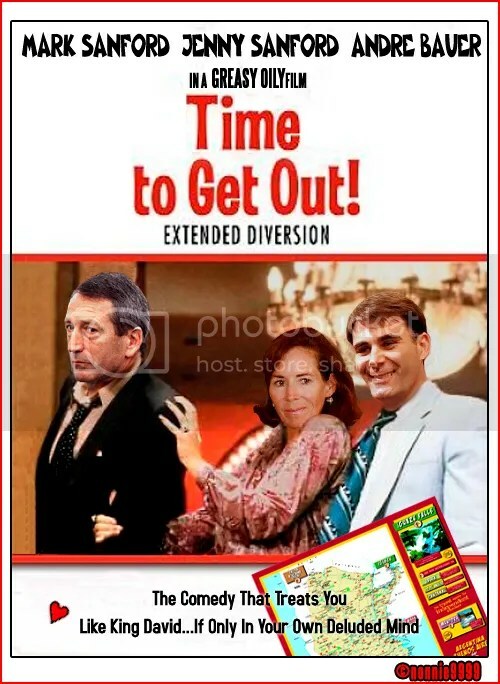 Mark Sanford, citing “serious misconduct” and “serious distractions” that have stemmed from Sanford’s extramarital tryst with an Argentine woman. U.S. 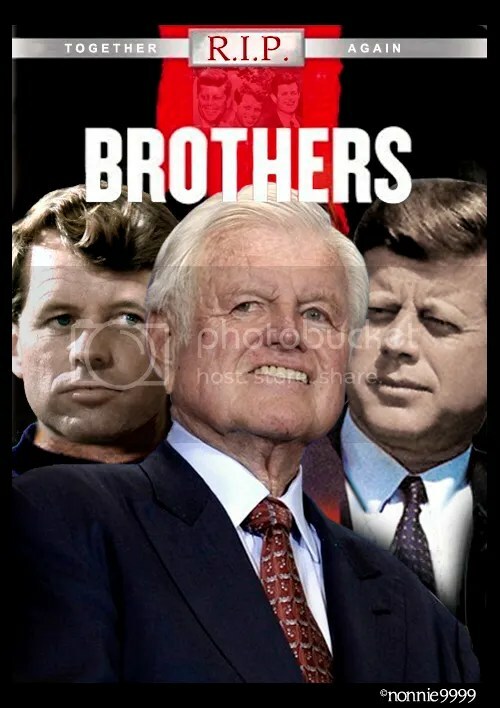 Senator Ted Kennedy died Aug. 25 where he loved to be, by the shores of Nantucket Sound in Hyannis Port. At 77, he spent his last year fighting for health care reform while battling a brain tumor. On Saturday, he will be laid to rest next to his brothers John and Robert in Arlington National Cemetery. Fox News host Glenn Beck used his popular show Monday to attack the background of Van Jones, a White House environmental advisor and co-founder of an African American political advocacy group that organized an advertising boycott of his program. Instead, he spent a large share of his program suggesting that Jones, who co-founded Color of Change in 2005, is a radical. Look, Glennie, Gretchen Carlson still considers you one of her Fox and Friends’ friends. Be careful, though, as it appears that her lips have never stopped growing, and they may ‘splode at any moment. 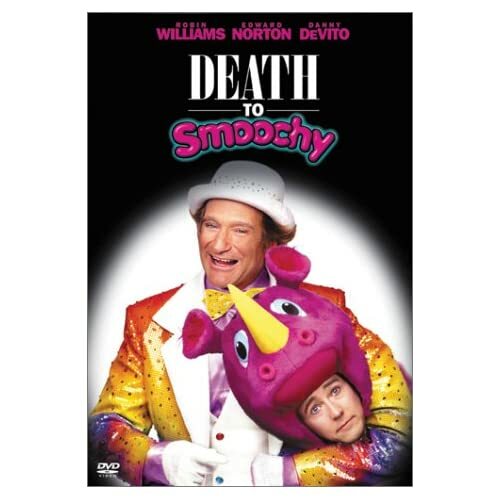 In his first comments on Sarah Palin’s “death panel” claims, John McCain is standing by his former running mate. 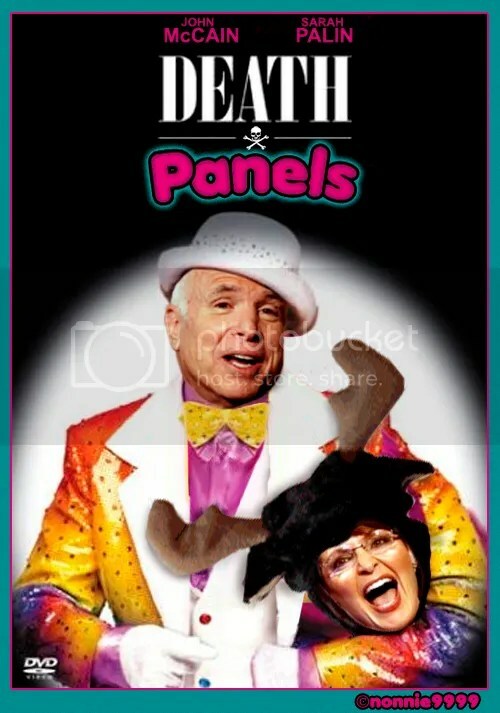 He doesn’t like the phrase “death panels,” but he defended the substance of Palin’s charge, saying the Democrats have only themselves to blame for the controversy.